All of our products have the potential to help with multiple health issues. 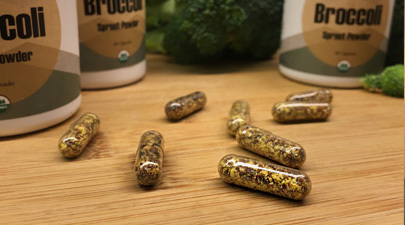 Health benefits of out best seller - broccoli; Anti-Cancer, Antioxident, Cholesterol Reducing, Fiber Rich, Glutin Free, Heart Health, Immunity Support, Protein Rich. Need to target a specific issue? Select an issue to visit the most beneficial sprout.